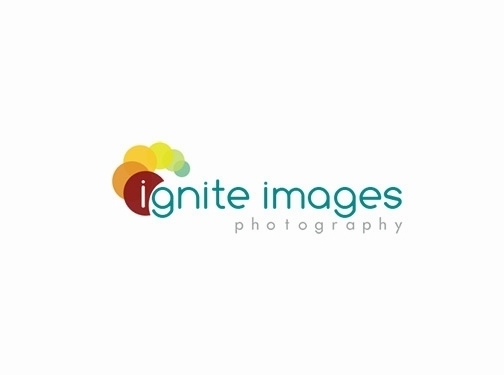 Here at Ignite Images, we offer a bespoke photography service for corporate, social, and sporting events.We are based in London and Newcastle and provide photography services in the South East, North East and further afield. Additionally, we also provide professional headshots and business portraits.Whether or not you are looking to us for corporate or individual photography you will see there is a common theme running throughout our photography we shoot people. By focusing on our expert strengths, we are able to deliver an outstanding service, catering to our clients" specific needs.We understand every event we shoot is unique with its own requirements and challenges. By working closely with the event organisers we will embrace these requirements and provide a bespoke photographic service for you.If required we have an "On Location" or "On-site" print facility. With this we can make your images available to view immediately when we attend your event or work space and can offer lab quality prints in seconds. This can be a great addition to award ceremonies, corporate events, green screen photography, social events, customer focused events such as PR launches. Our reputation lies in the hands of our clients, so we believe in growing our business by offering unbeatable experiences at affordable prices, and nurturing friendly, ongoing working relationships. Contact us today for a chat about how Ignite Images can work with you to provide photo coverage of your next event, or for your professional headshots! London & the SE, plus Newcastle and surrounding area.